Dr. 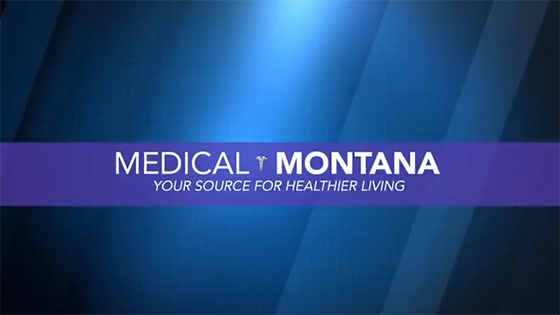 Rob Simons began practicing at Montana Eyecare in August of 2014. He was a 2004 graduate of Capital High School and received a Bachelor’s Degree in Biology from Carroll College in 2009. Upon graduation from Carroll College, Dr. Simons attended the Southern California College of Optometry in Fullerton, CA and received his Doctorate Degree in Optometry in 2013. Dr. Simons continued his training by completing an Optometric Residency with an emphasis in ocular disease and primary care at Hu Hu Kam Memorial Hospital in Sacaton, AZ and has more recently become a Diplomat of the American Board of Optometry. He and his wife Krista are excited to be back in Montana with friends and family and spend most of their free time traveling and trying to keep up with their nieces and nephews. Dr. Simons has dedicated himself to delivering the very best optometric care to each and every patient he serves.